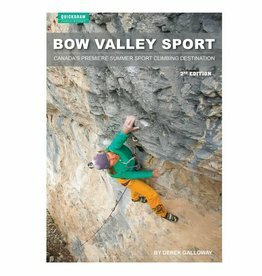 The second edition of the full-color Bow Valley Sport Guidebook continues to be the definitive resource for sport climbers traveling to Alberta's Bow Valley, just west of the city of Calgary. 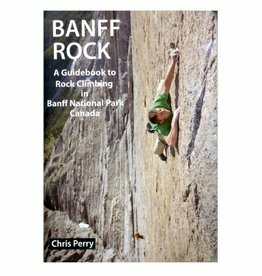 A complete guide to all the sport and gear-protected rock climbs in Banff National Park. Single, multi-pitch and semi-alpine climbs are included, many in previously undocumented areas.